Japan's Sharp Corporation will begin shipping display components to Apple in August. This according to their new president, Takashi Okuda, who made the statement during Sharp's latest quarterly earnings report. The report wasn't exactly all that great, so rather than closing on a sour note, Takashi Okuda held a press briefing and proactively let slip the Apple news, which we can only assume he thinks will help make up for the notably dismal earnings. Takashi Okuda offered no further details, but when you're talking Apple and components, that information alone is enough to pique interest. 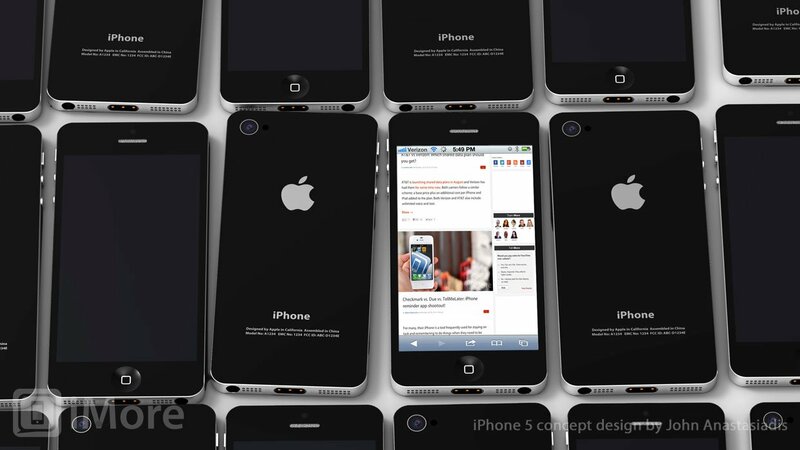 As we already know, Apple is planning a September 12th special event to announce the release of the iPhone 5. Recently, rumors have surfaced that Apple would be switching to in-cell technology in the next iPhone. That would let them combine the touch sensor and LCD display into one layer, and save 0.5mm in thickness. Sharp, along with LG and Japan Display were rumored to have been tasked with the production. The combination of a new display technology and Apple's traditional constraints when it's come to panels in general -- they're always pushing the bleeding edge with IPS (in-plane switching, Retina pixel densities, etc. -- has led to the usual speculation over production timelines. With Sharp now pinpointed for an August shipment, that should allow Apple plenty of time to get those displays set into the other components we've already caught seen a glimpse of, and get those new iPhones into our hands this fall.